Carpet Cleaning Montreal offers a variety of cleaning solutions and resolutions, including water damage restoration. Damage to your carpet can unfortunately occur when the carpet floors have had exposure to a flood or a water leak from an external or internal source. This exposure if left for some time will continue to extend and damage your carpet. The water causes condensation and humid environment which can cause mold and mildew to form which not only damages your carpets but is also airborne. Breathing airborne contaminants such as mold can cause health hazards such as asthma and allergies and irritation to nose, eyes and throats. Water damage restoration is a vital action that needs immediate attention typically within 24 hours of the exposure. 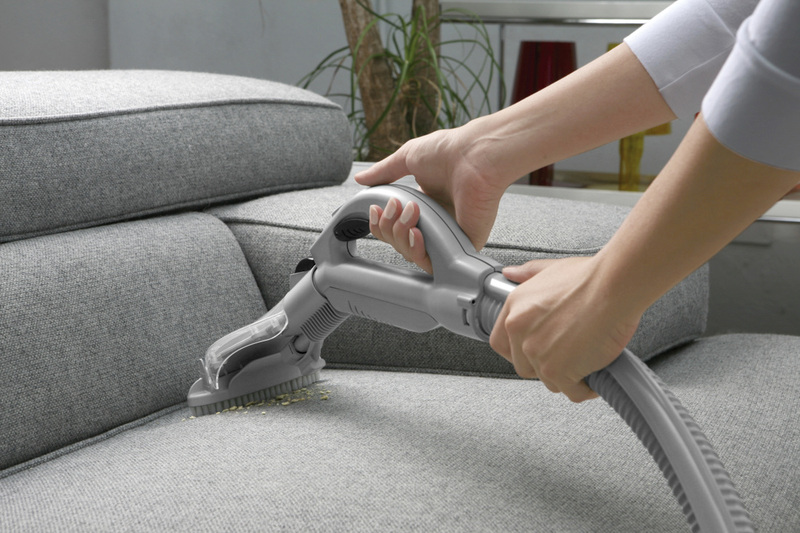 Carpet Cleaning Montreal is here to help rid you from this worry and resolve your concerns. When the event of water damage is taken place, you do not have much time to act. The properties of water have a natural substance to fatally destroy carpets and upholstery fast. With these extreme conditions, the sooner you see the damage, the sooner you need to get it clean. Time is the real damage in this situation. We come swiftly and fast as you voice your concerns to us of this water damage restoration. Because of the short time that it takes for water to damage the fabrics inside the home or office, and mold to form, We offer these services fast and promptly as a priority. We bring the best in water restoration and removal. With new age industrial cleaning technology, and new age machines, we attack the water damage head on. This new technology allows for us to completely remove the unwanted water from the affected areas and return the carpet to its original condition. Our technicians, who have been trained professionally, work extensively to ensure that this action takes place. This is the perfect recipe for a wondrous and clean outcome. When the event of water damage takes place, not anyone can rid the damage with ease and confidence. We provide the proper experience, professionalism and onsite trust to ensure that the damage is being properly disposed of. Because of the extent that water damage can cause, we provide the knowledge and experience to stop the damage before it starts or spreads to cause a possible health hazard. With a thorough inspection of the property, we can identify the problems that could cause damage in the long run. With the extensive expertise of cleaning the actual water damage on carpets and identifying the potential hazards that could cause the damage, We are the right decision for you. With the great qualities that we possess that include knowledge, expertise and quality, we only strive to bring the best in service and experience to our clients. Water restoration and damage can be an exhausting and daunting task for the user to accomplish on their own. If not done in a correct and precise manner, the damage can be long lasting and irreversible to the carpet and the furniture. With the help from us, you can set aside the fears of this cleaning hardship, and let the professionals go to work for you!